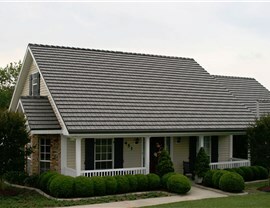 Durable, convenient to install, and affordable, our replacement roofing systems add value and safety to your home. Keep your home and family protected against even the harshest Pennsylvania weather by installing a Moon replacement roof from the experts at Legacy Remodeling. With 30 years of experience as a premier Pittsburgh roofing contractor, we’ve got skills and experience you can count on for superior home protection. 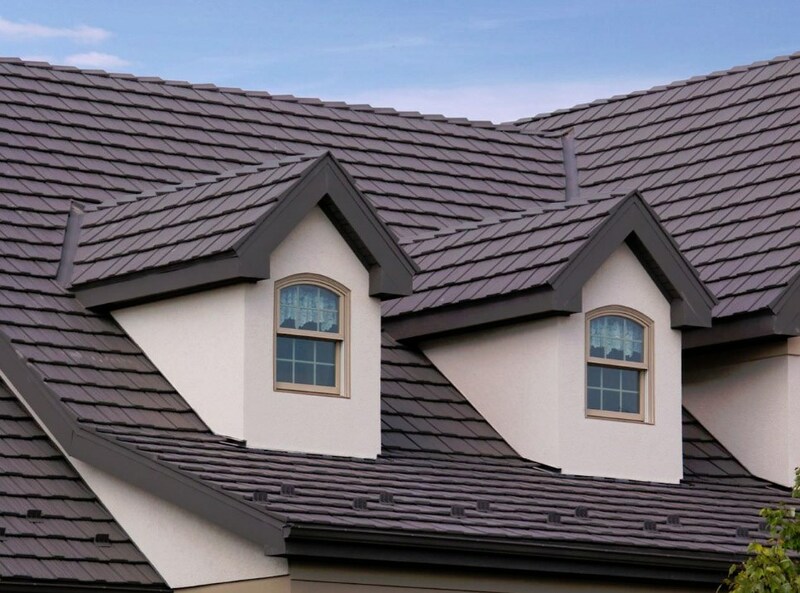 We feature a diverse selection of roofing materials, and we’ll work with you to determine what roof system best suits all of your needs, including your budget. Unlike other roofing companies out to make a profit, our do the right thing motto illustrates our commitment to world-class customer service and installation. 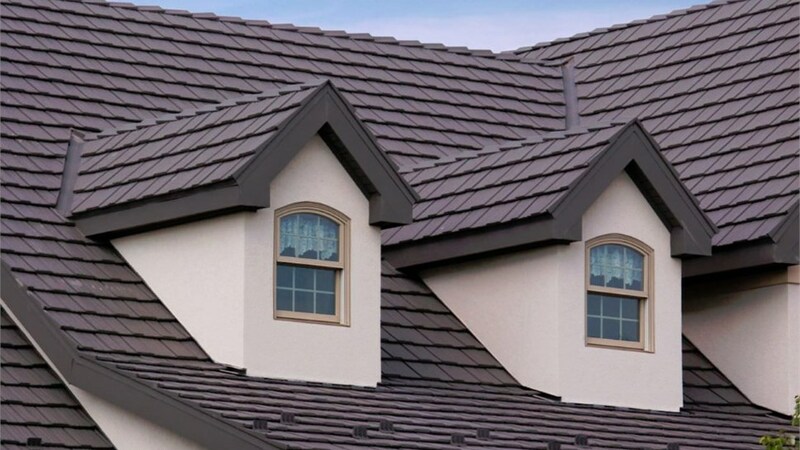 As a leading Moon roofing company, we understand that no two homes have the exact same requirements and we’ll customize our products to meet your demands. 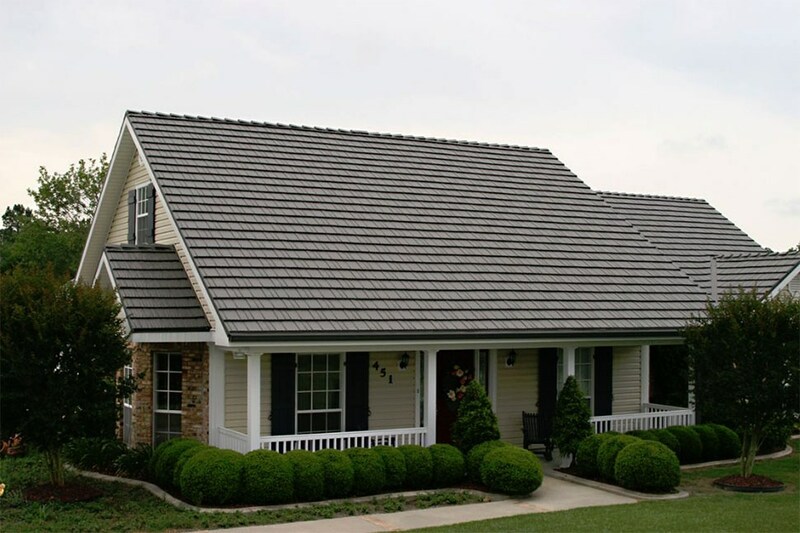 Aluminum Roofing: Eco-friendly aluminum roofing is lightweight and maintains its structural integrity as it protects your home. 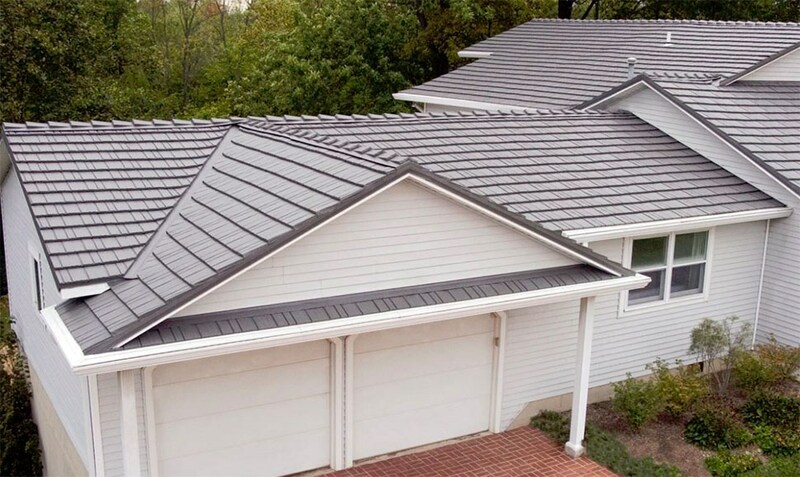 Metal Roofing: In addition to long-lasting beauty and performance, our Pittsburgh metal roofing is fire resistant, making it a smart investment in home protection. Roof Replacement: Our professionals install a Pittsburgh replacement roof that provides lasting style, energy efficiency, and strength to your home for years to come. 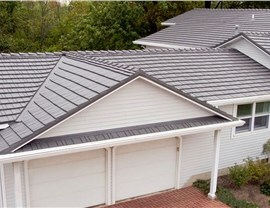 Standing Seam Metal Roof: For a clean, tailored look, choose our innovative standing seam metal roofing. Steel Roofing: Our durable steel roofing is resistant to rust, withstands high winds, and helps you save money on heating and cooling costs. 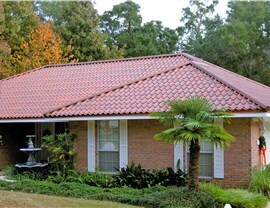 Why put up with a leaky, outdated, or inefficient roof? Get started on your Pittsburgh replacement roofing project today by contacting the pros at Legacy Remodeling. 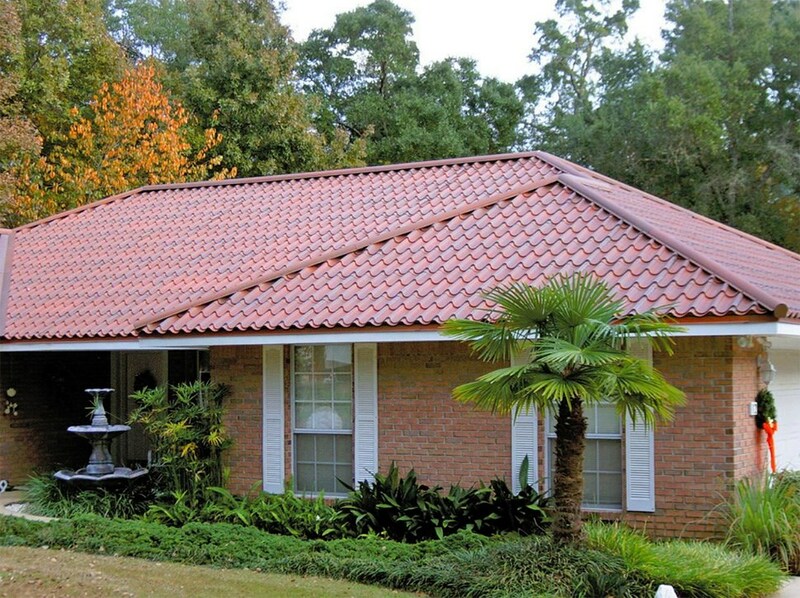 We’d love to give you more information regarding our durable, affordable, and stylish roof systems, so give us a call. You can also request additional info and your free, no-obligation estimate by completing our online form today.